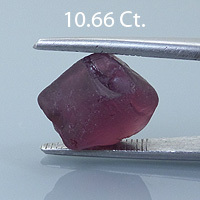 A classic raspberry color rhodolite garnet with great clarity and a good amount of spectral color flashes or dispersion in brighter lighting conditions. Shifts to a very hot pinkish red color under incandescent light. 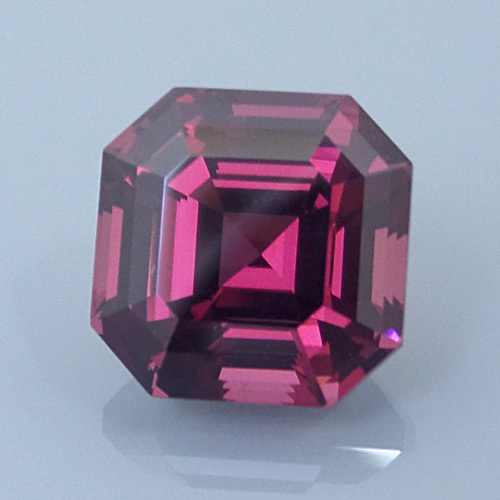 Comments: A classic raspberry color rhodolite garnet with great clarity and a good amount of spectral color flashes or dispersion in brighter lighting conditions. Shifts to a very hot pinkish red color under incandescent light.